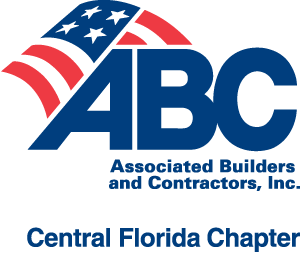 CFC ABC members are invited for an evening of networking. Thanks to our sponsors, Dewitt Custom Concrete and Entech Innovative, this event is free to attend. Additional parking is available along E. Central Blvd. and limited garage parking available in the Post Parkside Garage.